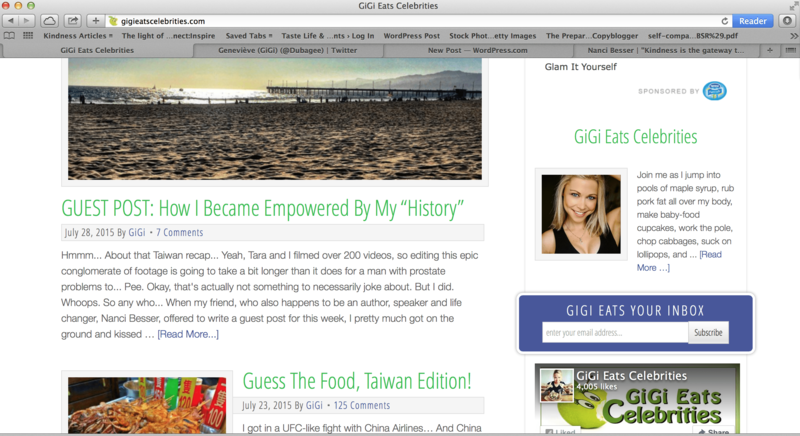 Check out my guest post and Follow her adventures in empowered wellness and health. Share the post with anyone who needs a lift in his or her spirit. Bottom line: Our past doesn’t have to define us; we can redefine our present by choosing to Go Kindly through our life.